A radio speech by President Franklin D Roosevelt inspired Cecil B. DeMille to make a movie about Dr Wassell, starring Gary Cooper. 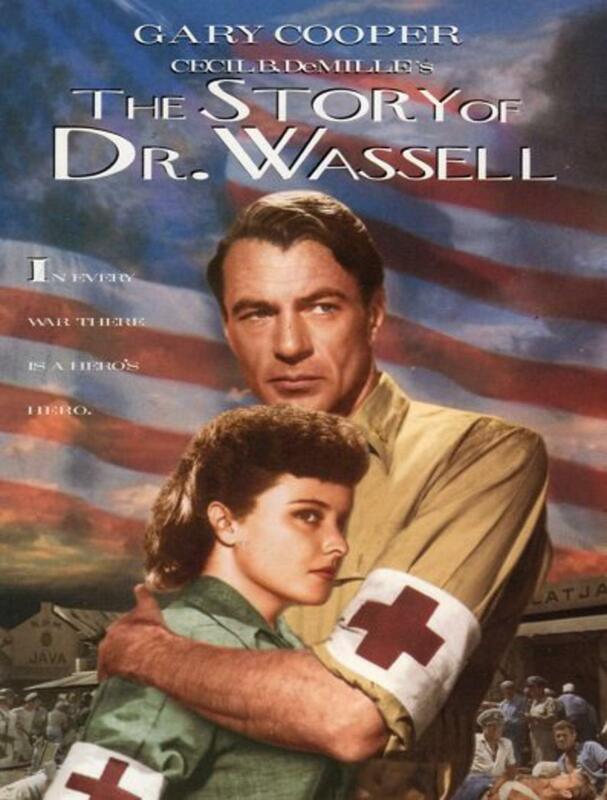 Dr Wassell leaves his Arkansas practise for research in China where he finds a cure for plague and romance with Red Cross nurse played by Laraine Day. Misunderstandings separate them and send him to Java and a group of wounded American sailors whom he tends.